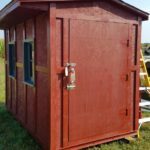 SATURDAY SEPTEMBER 23RD AT 9:30 A.M. 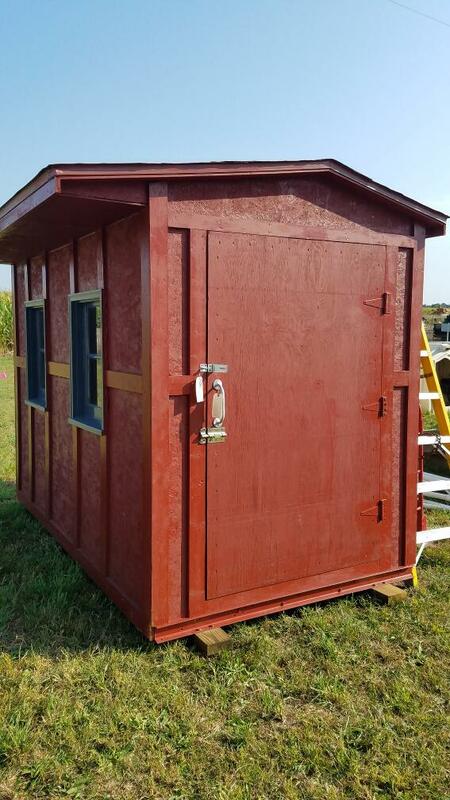 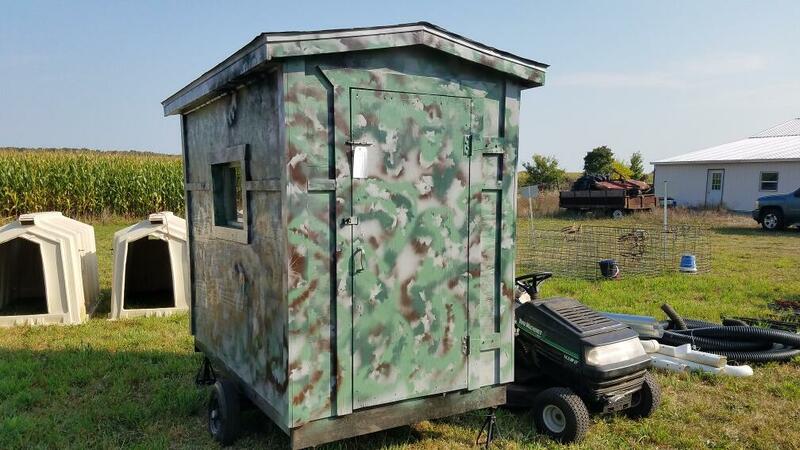 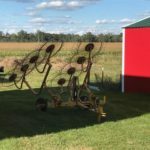 Located at Myers Farm Calhoun County, Mi. 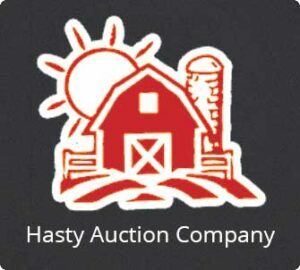 LOCATION: 9577 B-Drive North, Battle Creek, Mi. 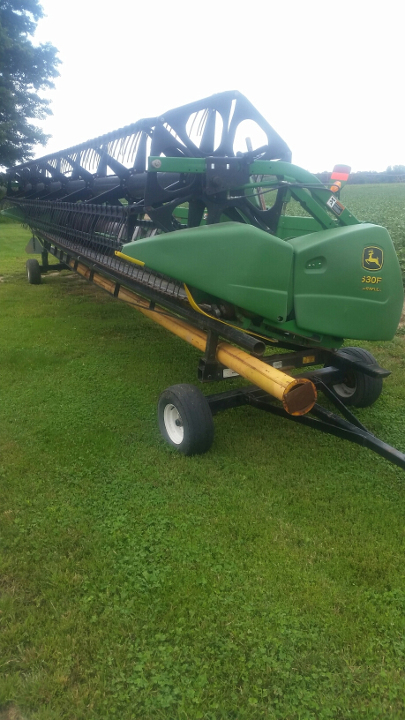 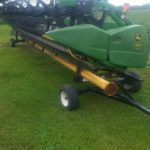 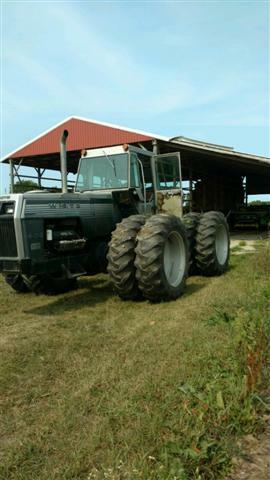 EQUIPMENT: Jon Deere 643 Corn Head, 150 Acres On New Stalk Rolls (Kept Inside); Better Bilt 2000 Gal. 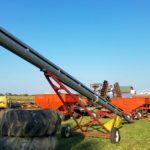 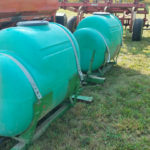 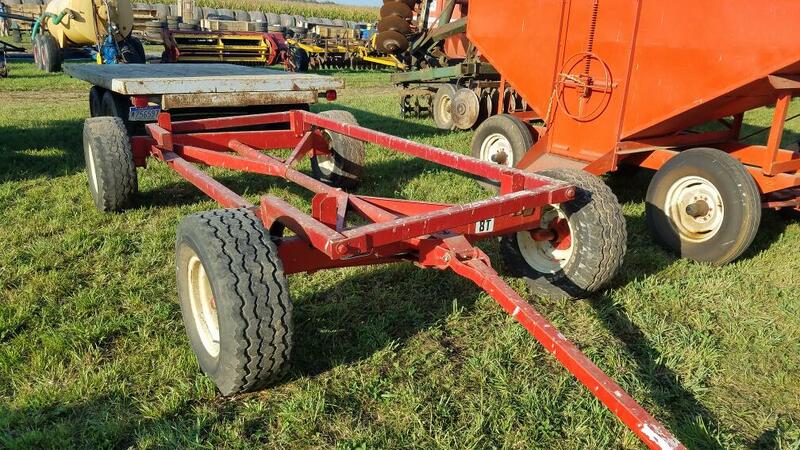 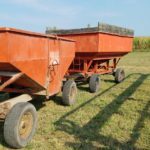 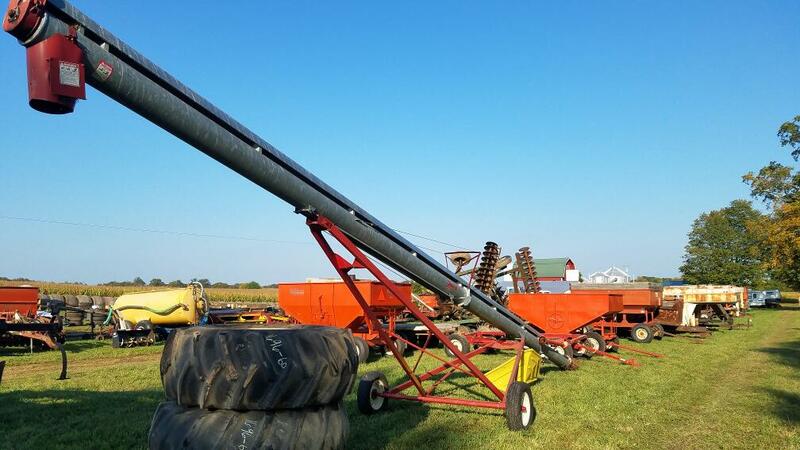 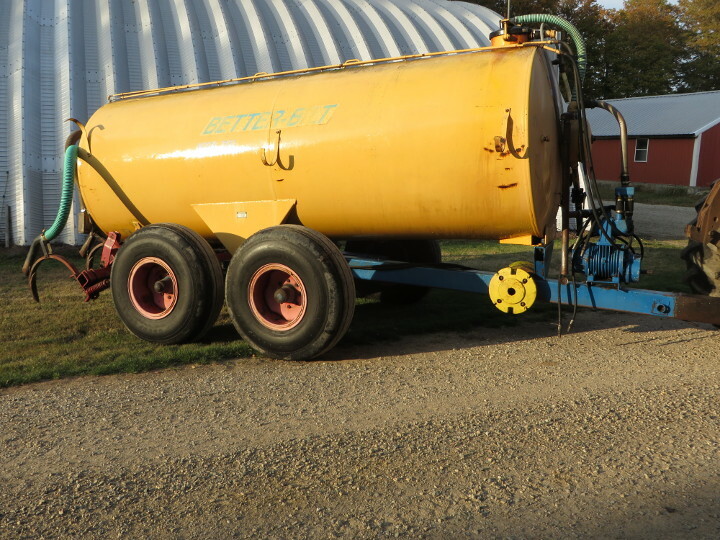 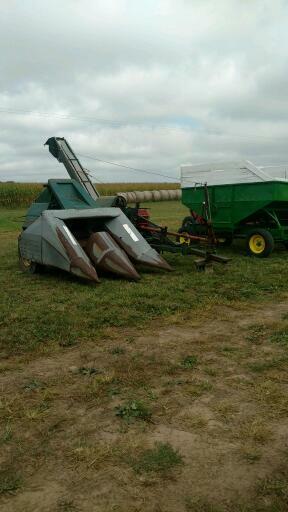 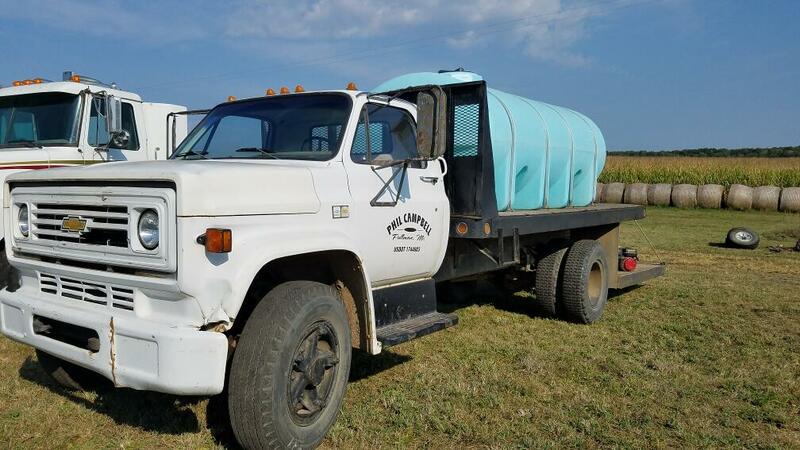 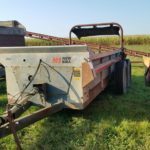 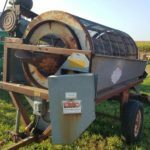 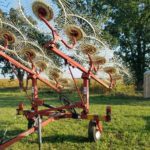 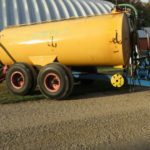 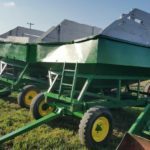 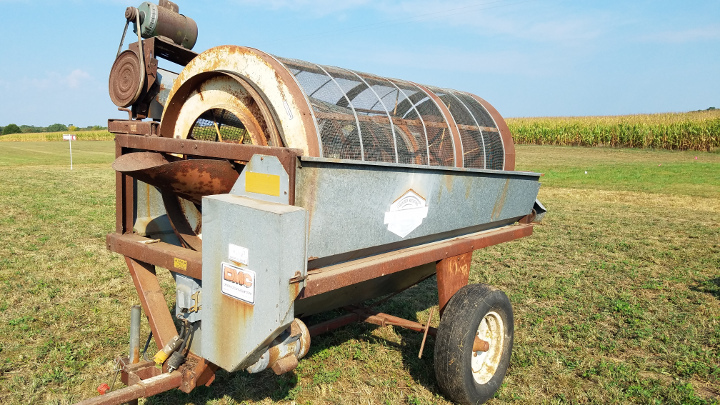 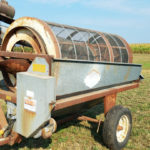 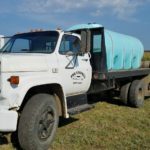 Liquid Manure Wagon W/ Injectors, Feteral 10” X 41’ PTO Auger, Galvanized, (Kept Inside); (2) 275 Bu. 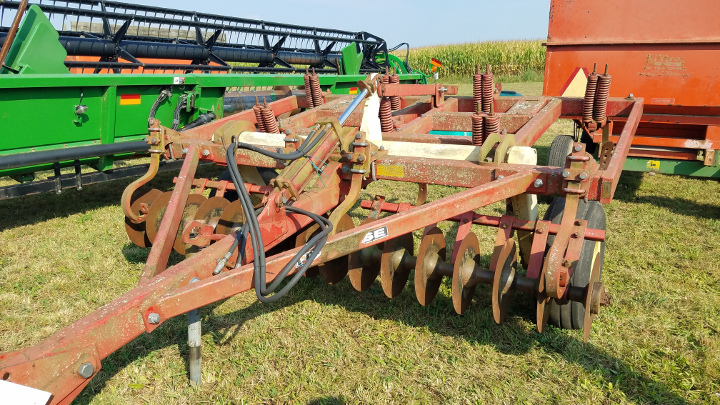 Gravity W/ 10 Ton Gears; Case 13 Shank Disk Chisel; White #598 5 Btm. 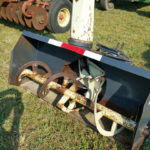 Hydra-Wide Plow & Western “Ice Breaker” 2 Yard Salt Spreader; Daniels 14’ Box Snow Pusher ; Shop Built 12’ Tandem Ax. 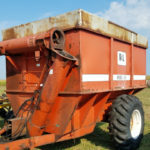 Imp. 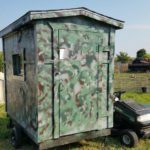 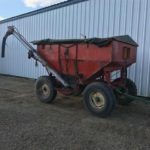 Trailer; Grain Cleaner; Kale II Shank, 1000 Gal. 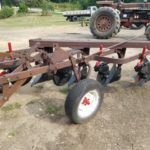 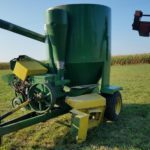 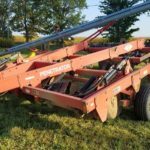 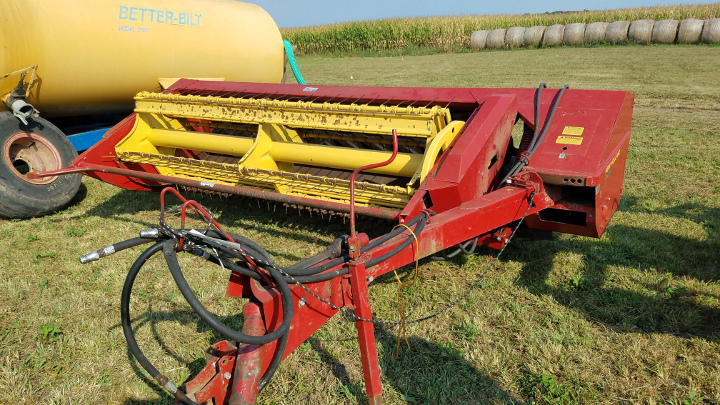 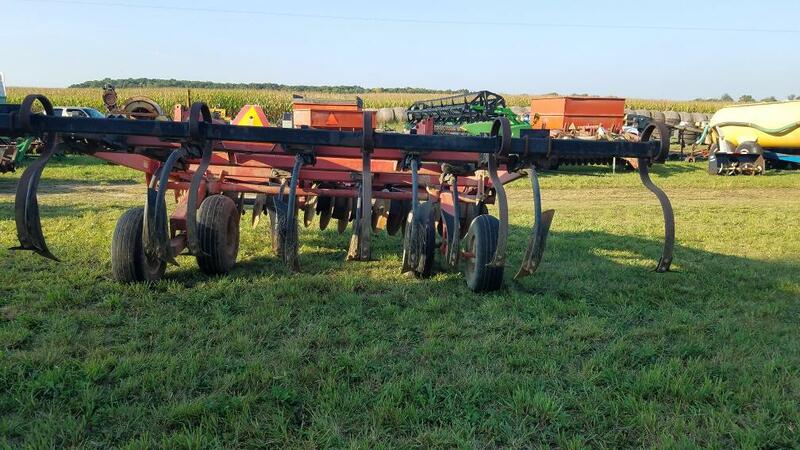 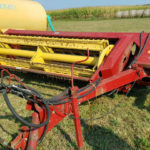 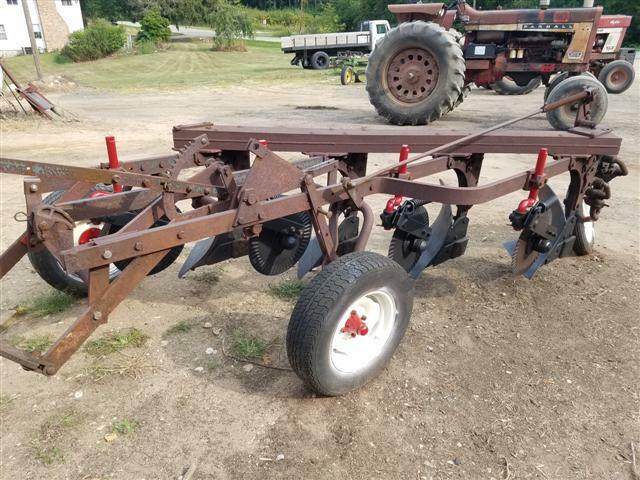 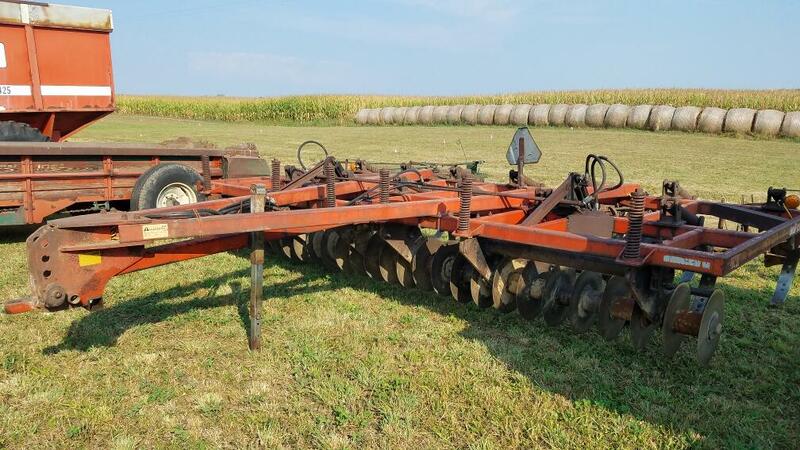 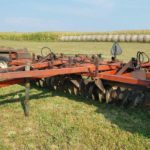 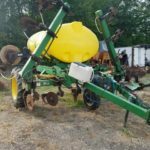 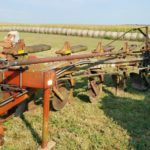 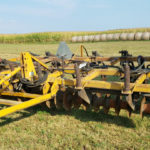 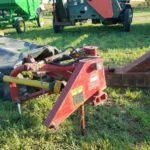 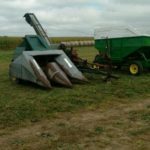 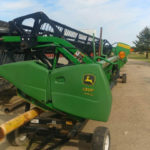 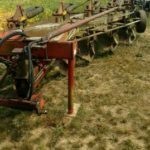 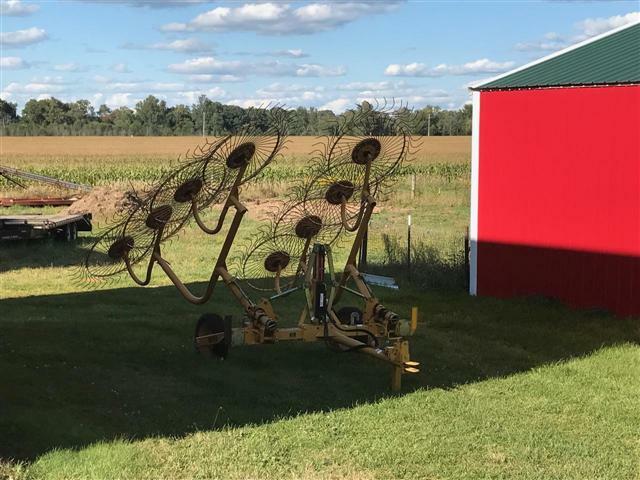 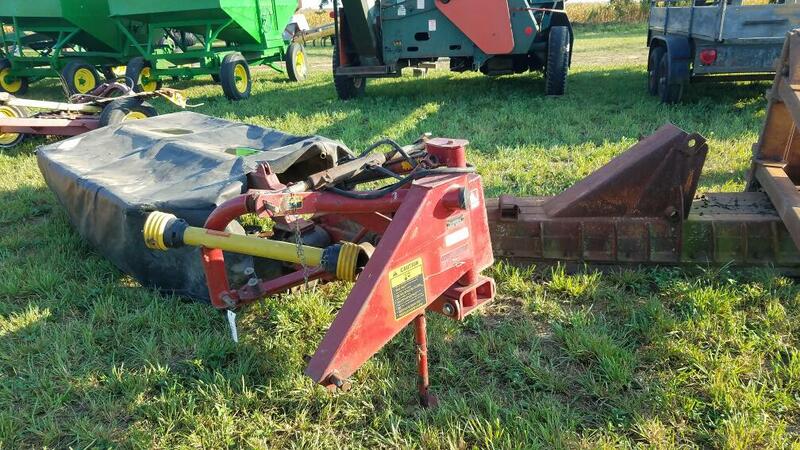 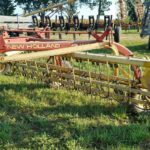 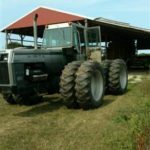 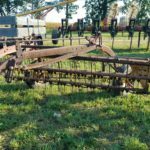 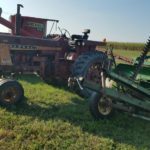 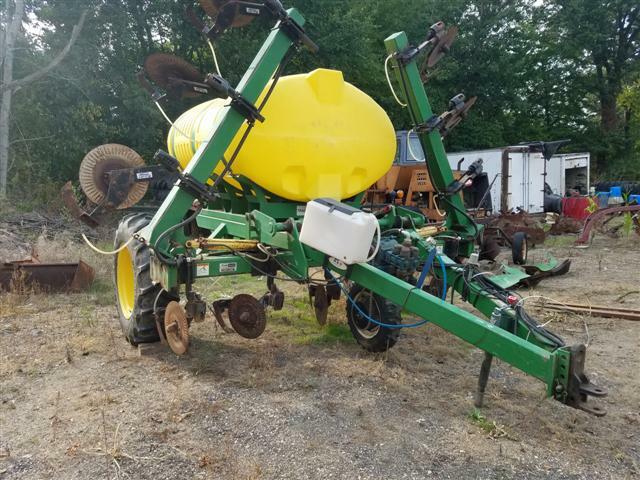 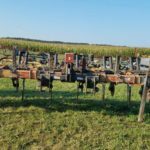 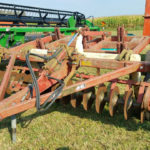 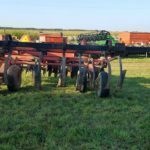 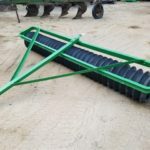 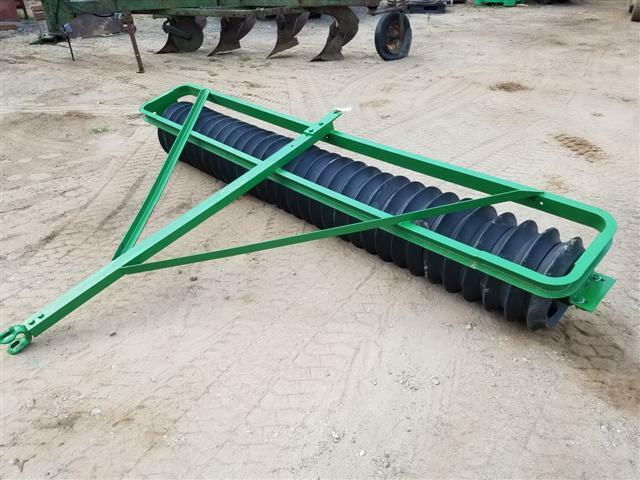 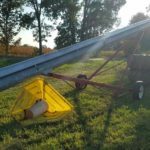 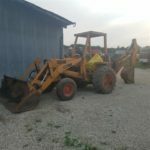 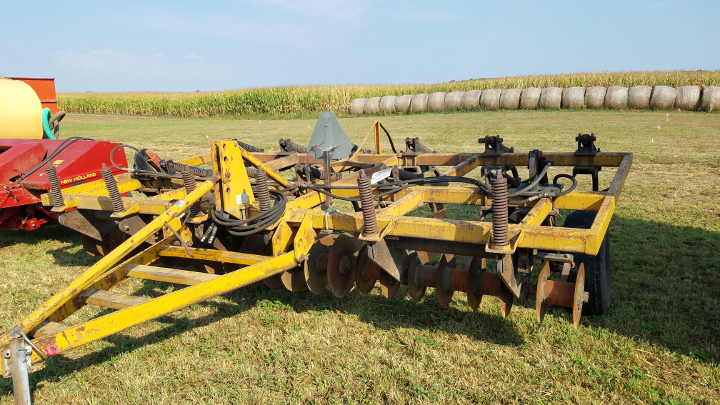 , 28% Applicator, W/ John Blue Pump (Very Nice Unit); Brillion 12’ “Superstand” Model SSLFT-120 Seeder (Nice); JD 18 Hole Double Disc Drill ; JD 10’ Cultipacker; JD #620 4 Btm. 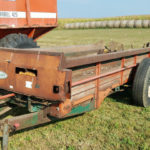 Trailer Plow W/ Cyl. 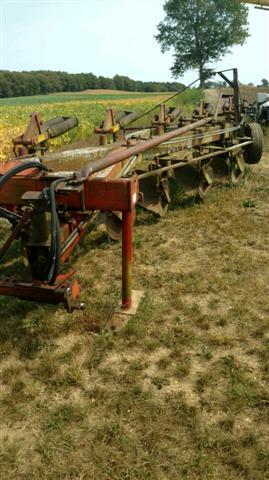 ; Unverferth Inline Ripper, 3Pt. 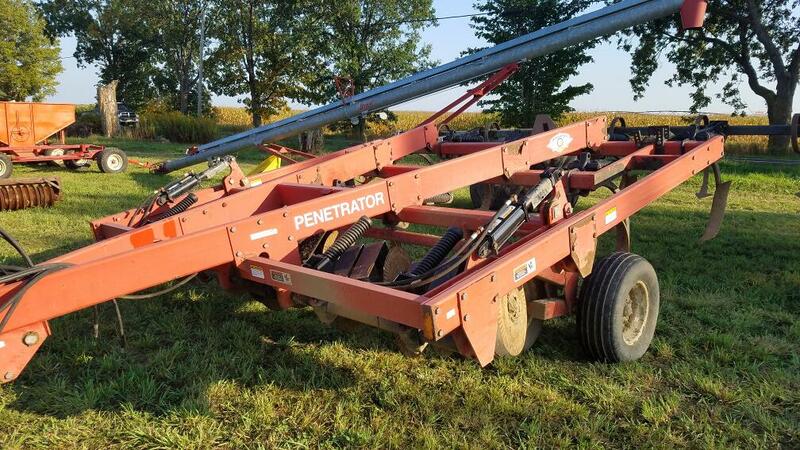 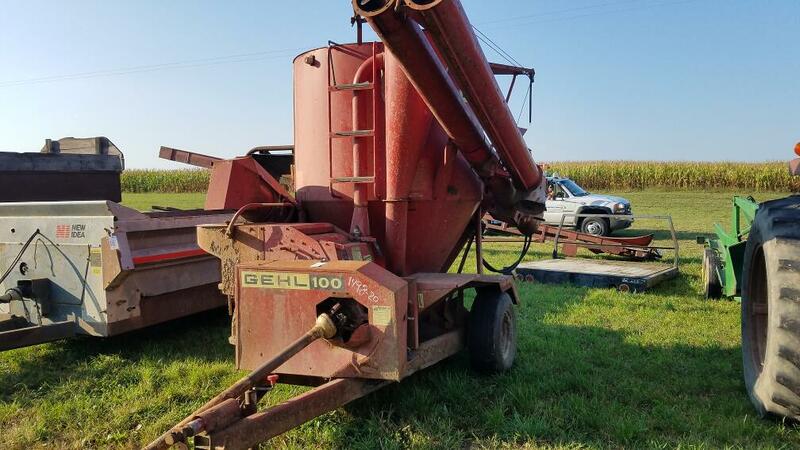 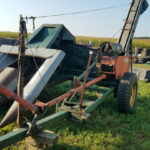 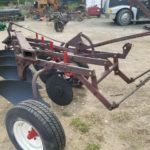 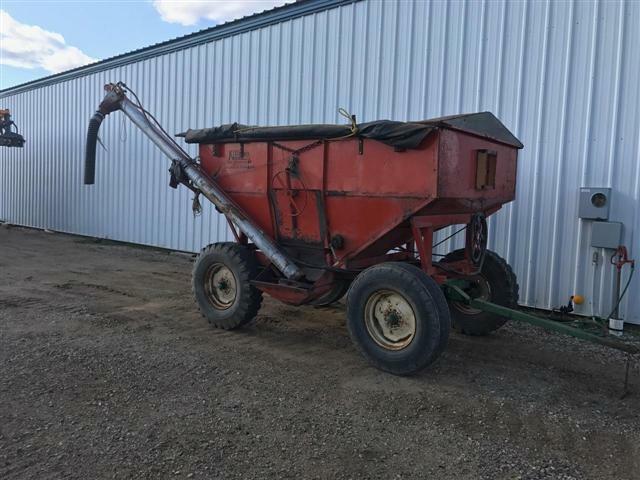 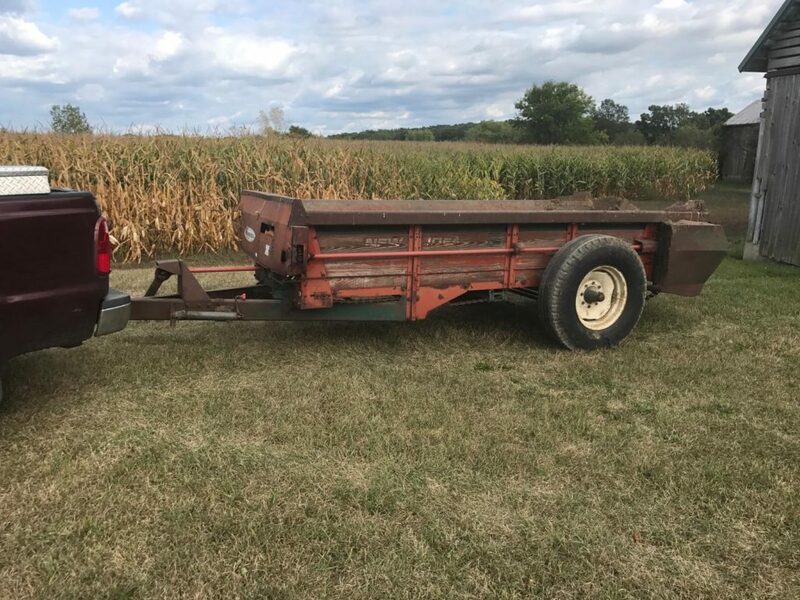 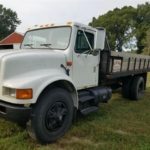 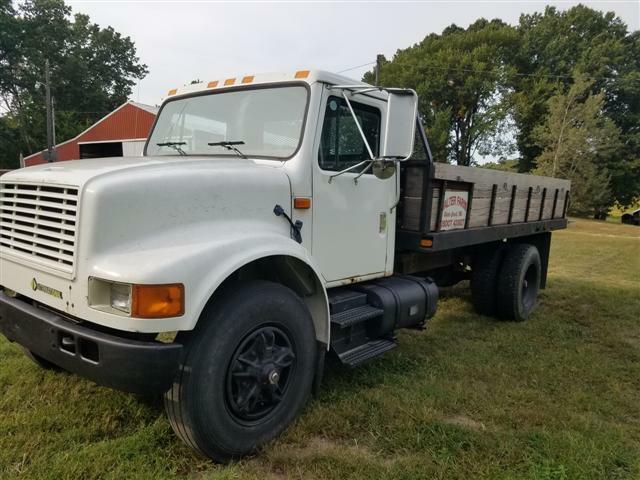 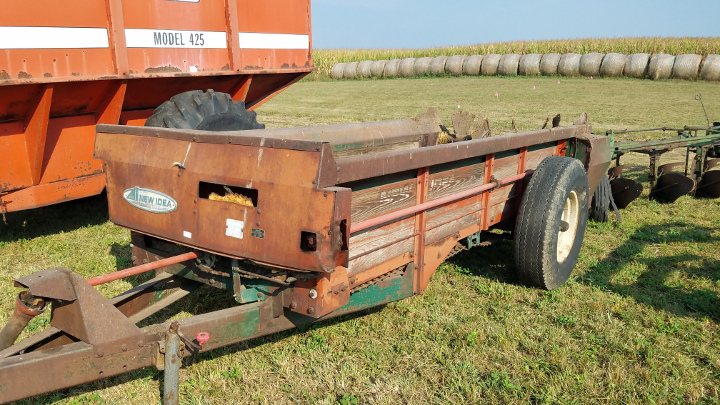 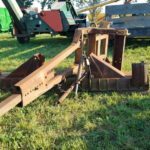 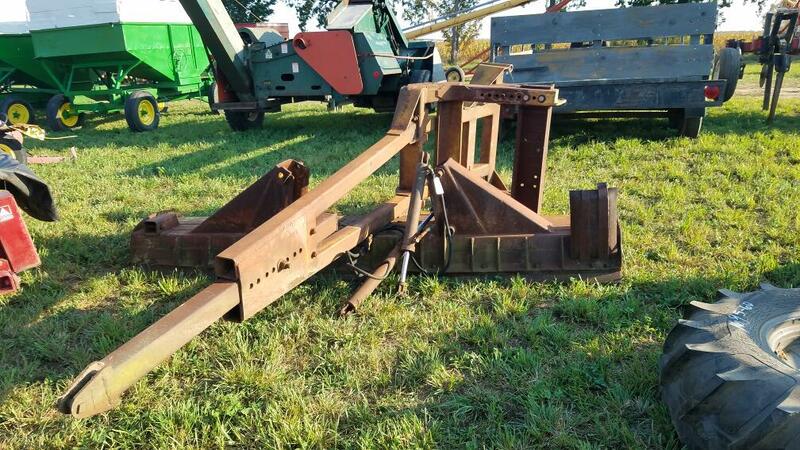 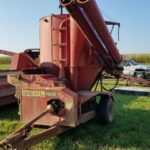 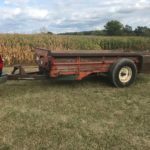 Auto Reset; Vermeer 8 Wheel Rake; NI Single Beater PTO Manure Spreader; Kill Bros Gravity wago W/ JD Gear & Auger; Likely Several Other Gravity Wagons; IH #70 $ Btm Trailer Plow W/ Spring Coulters, 18’ Tandem Axle Landscape Trailer W/ Ramp; Commercial Leaf Vac W/ Electric Start. 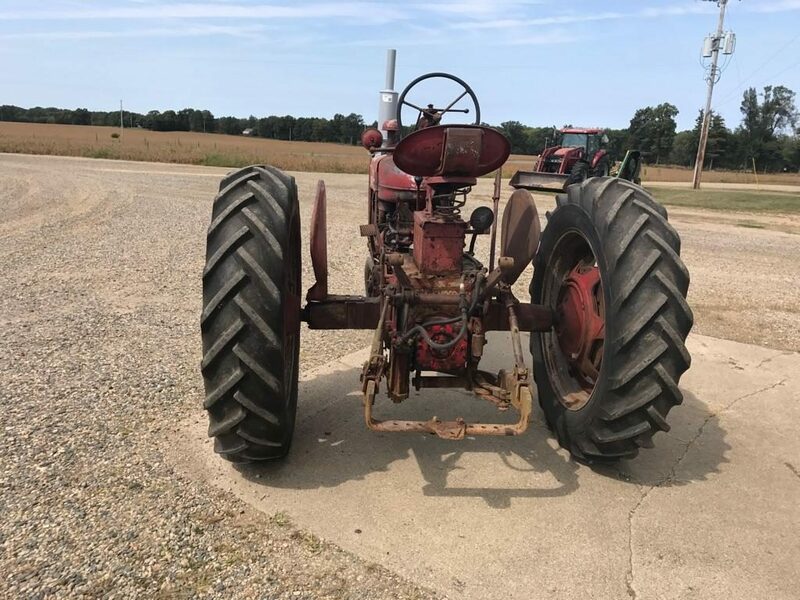 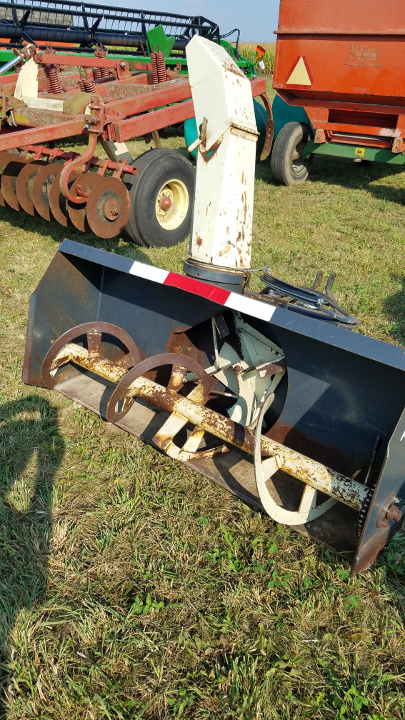 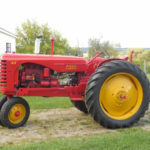 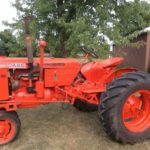 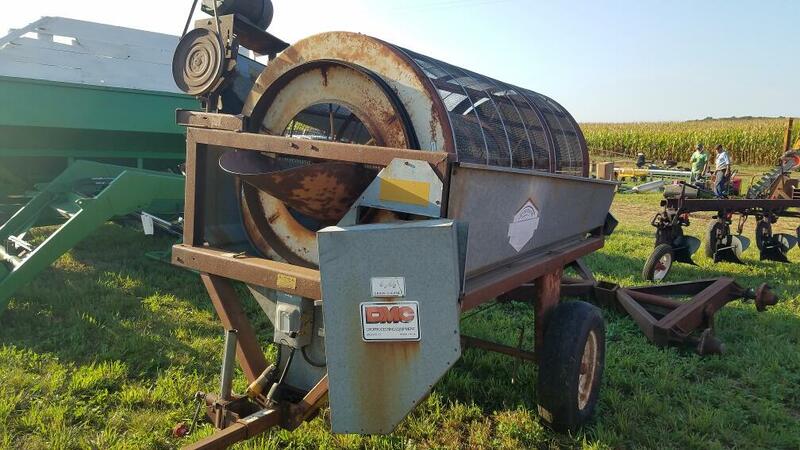 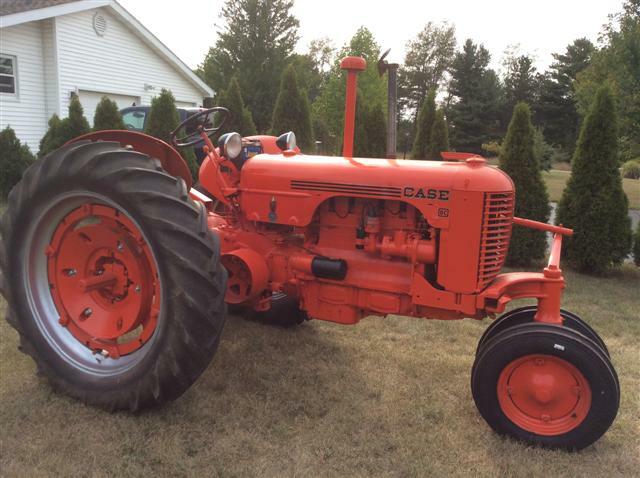 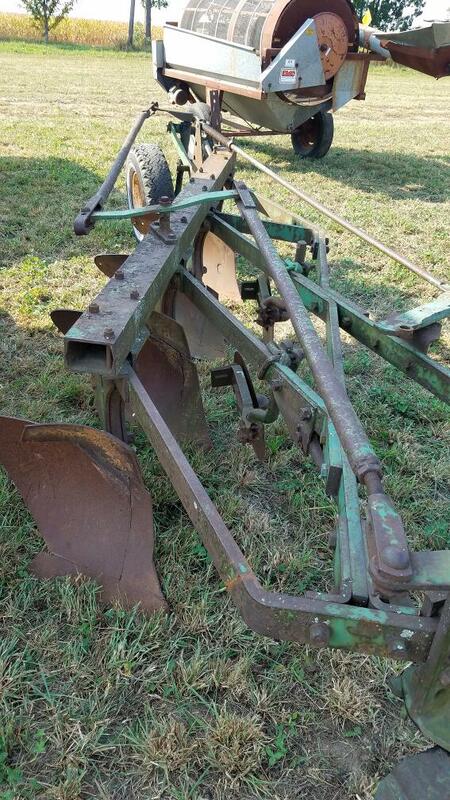 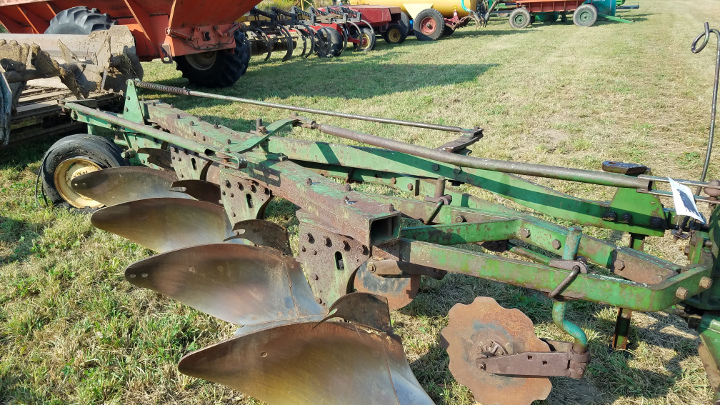 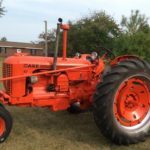 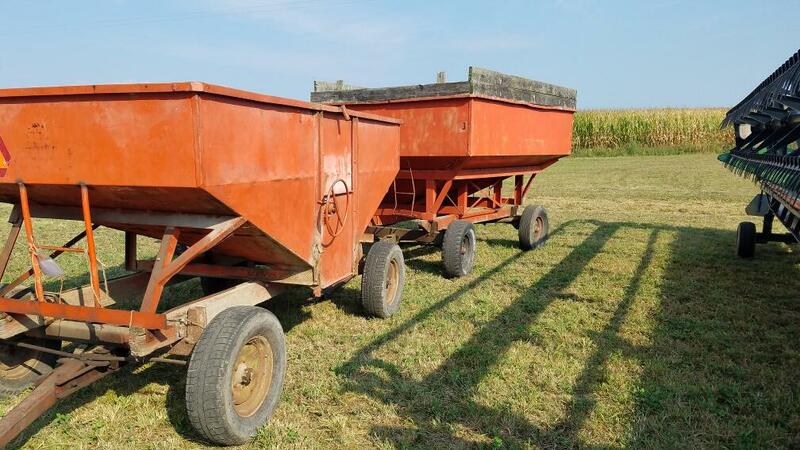 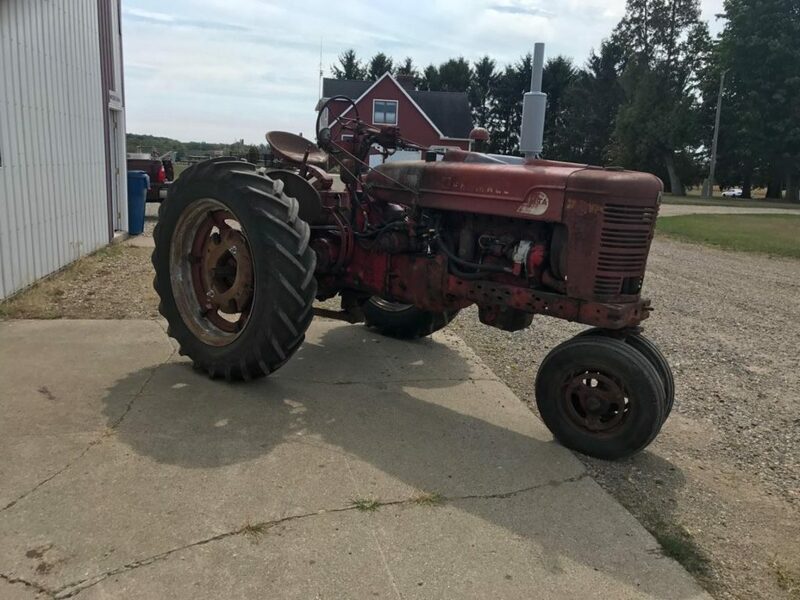 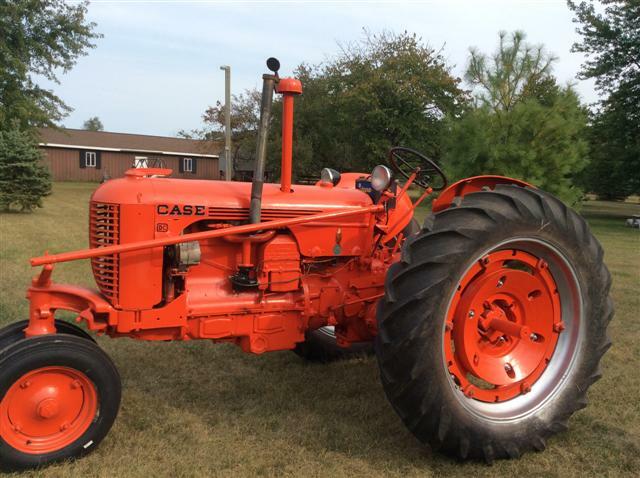 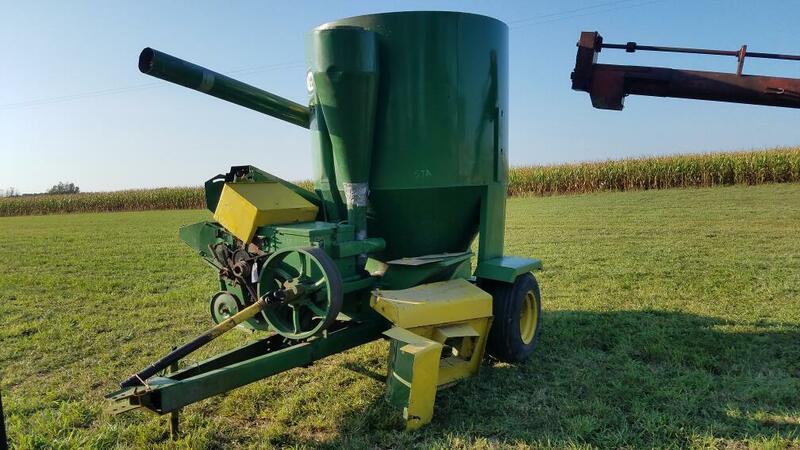 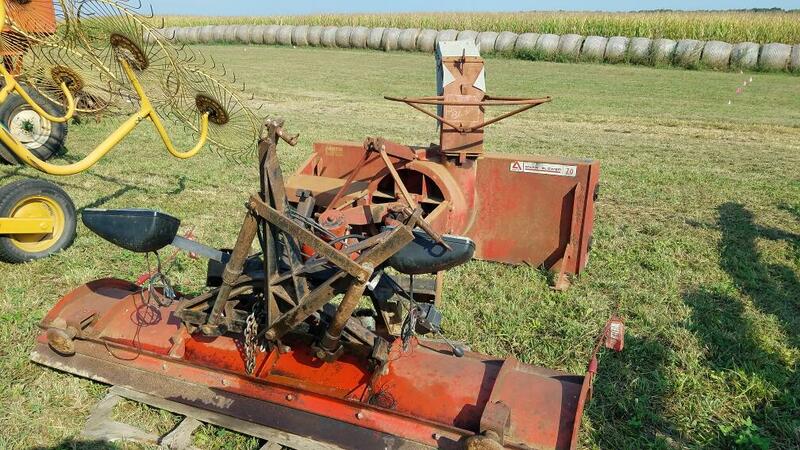 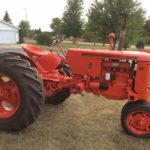 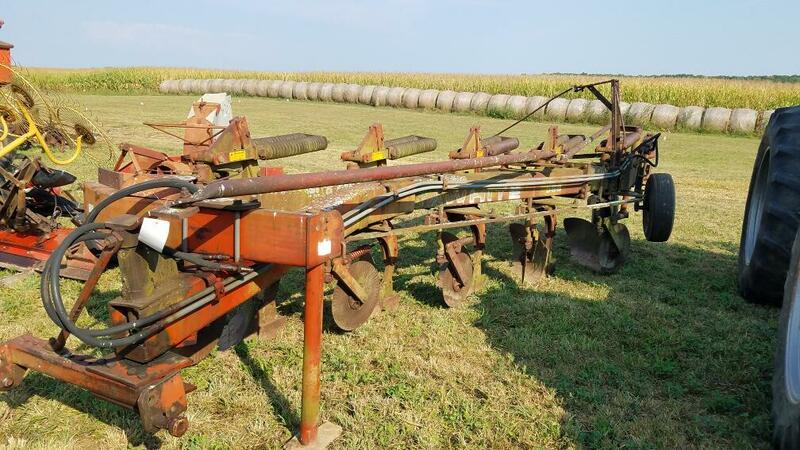 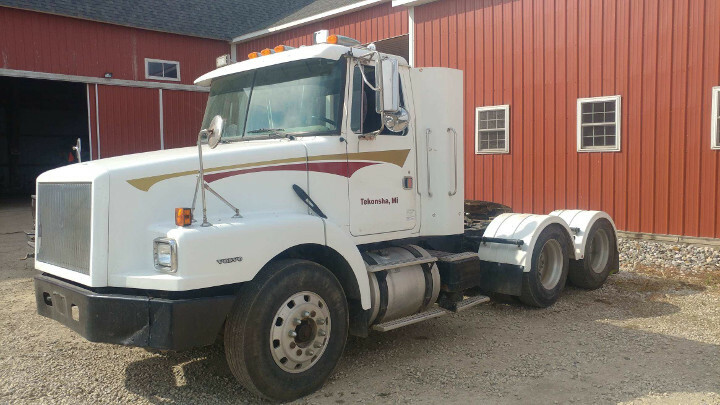 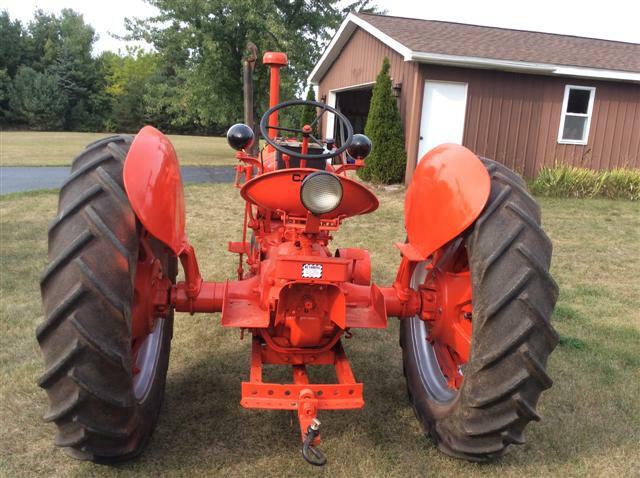 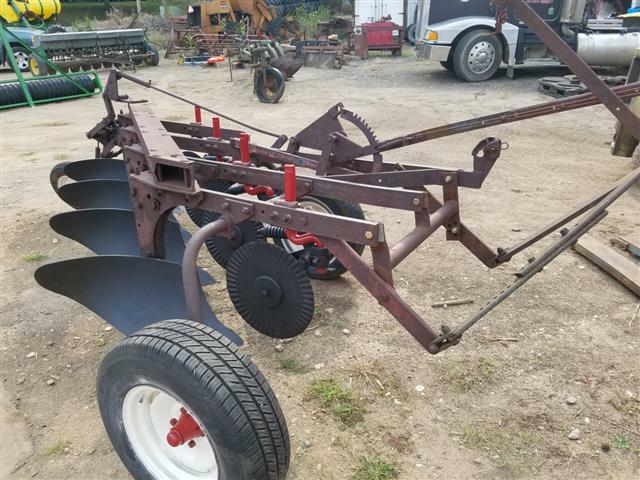 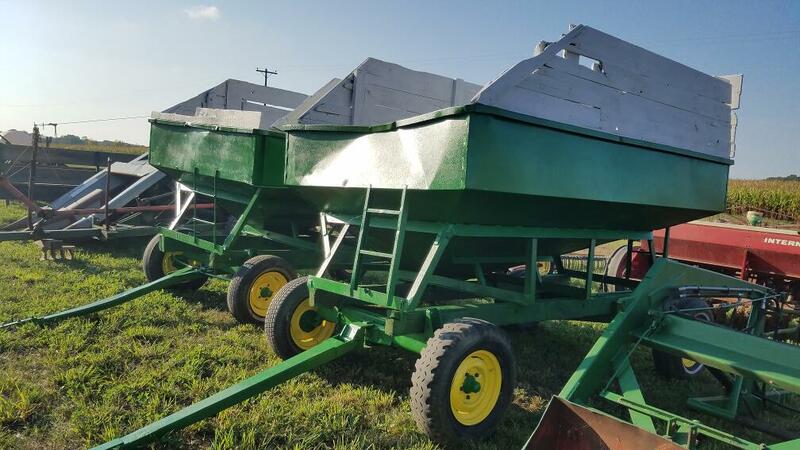 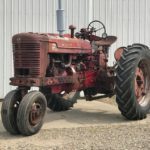 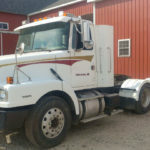 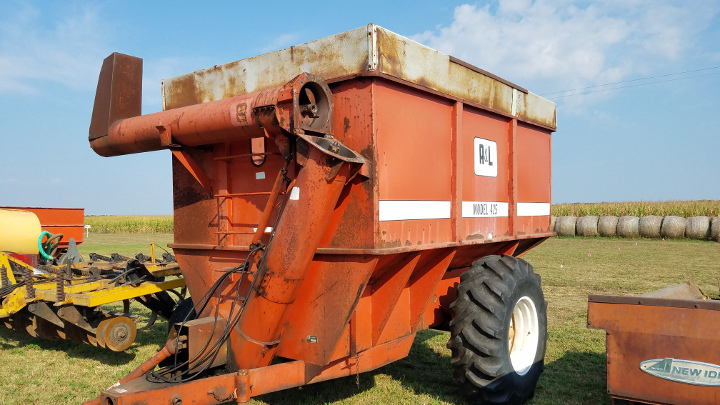 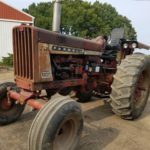 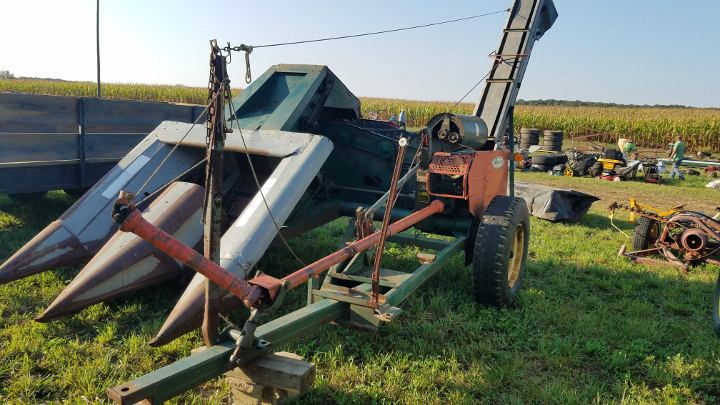 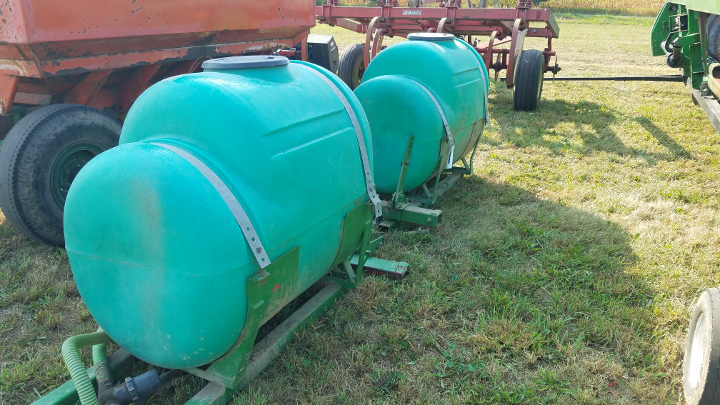 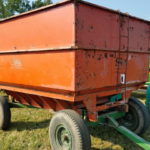 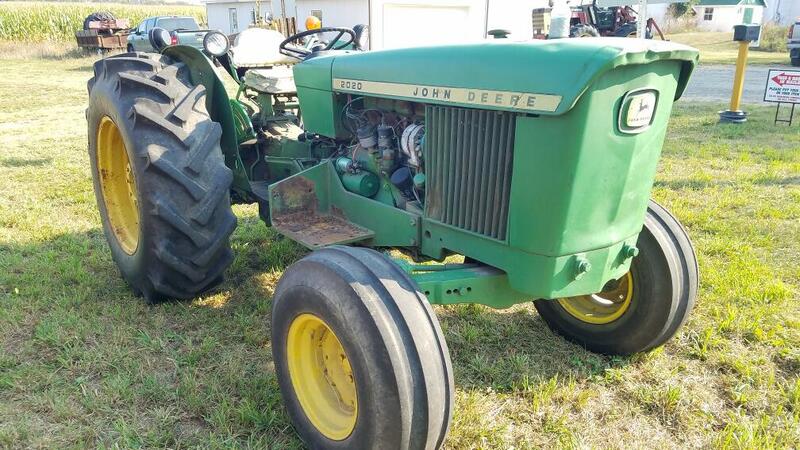 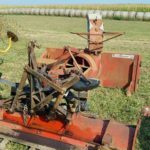 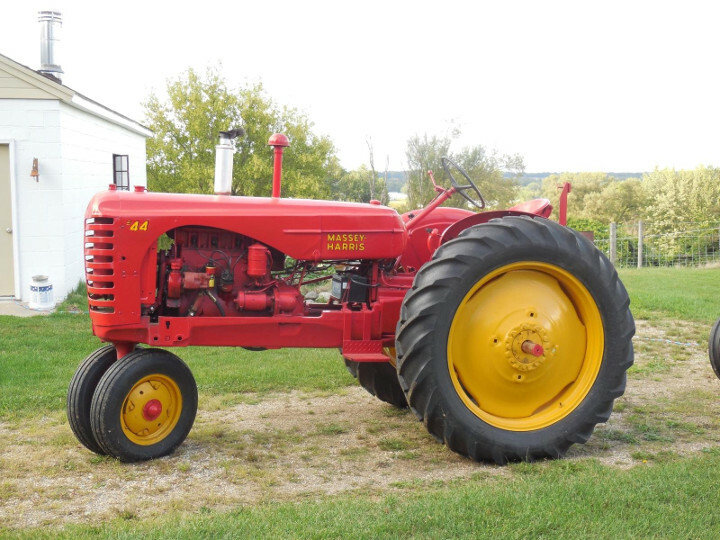 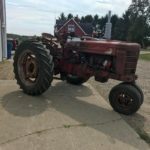 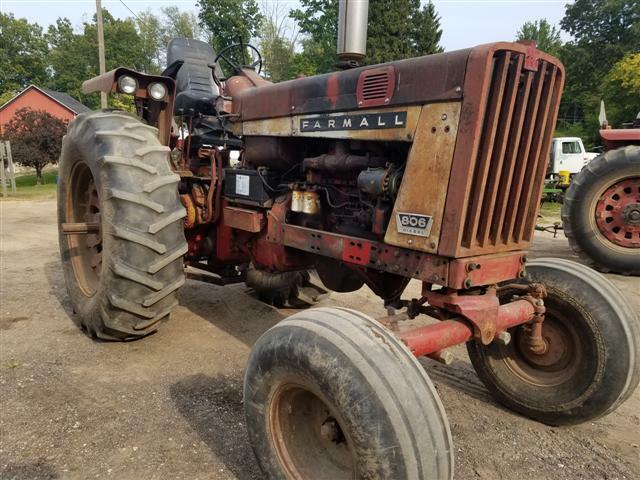 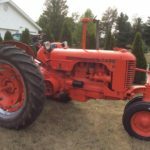 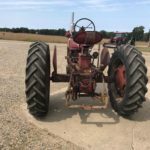 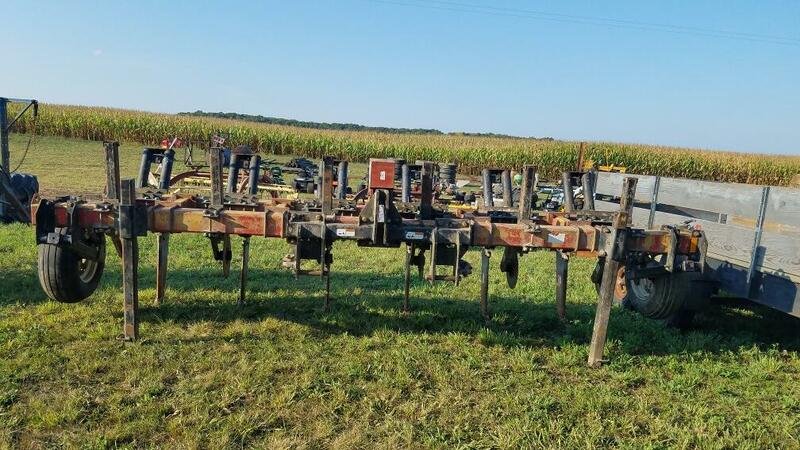 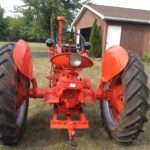 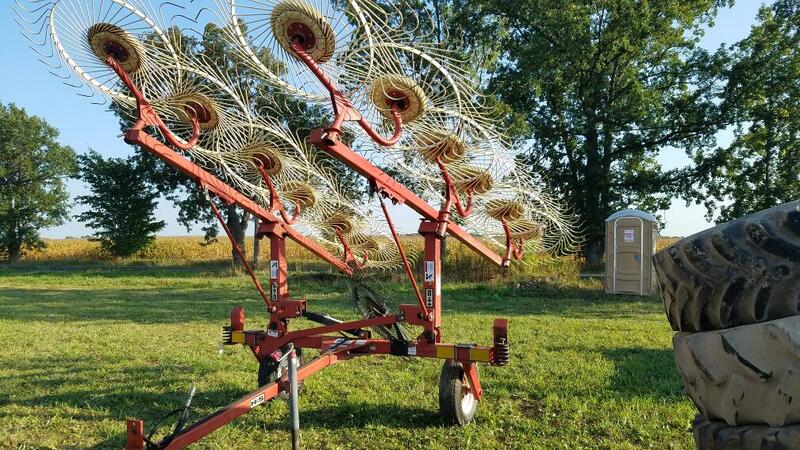 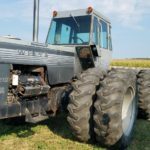 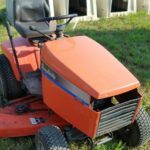 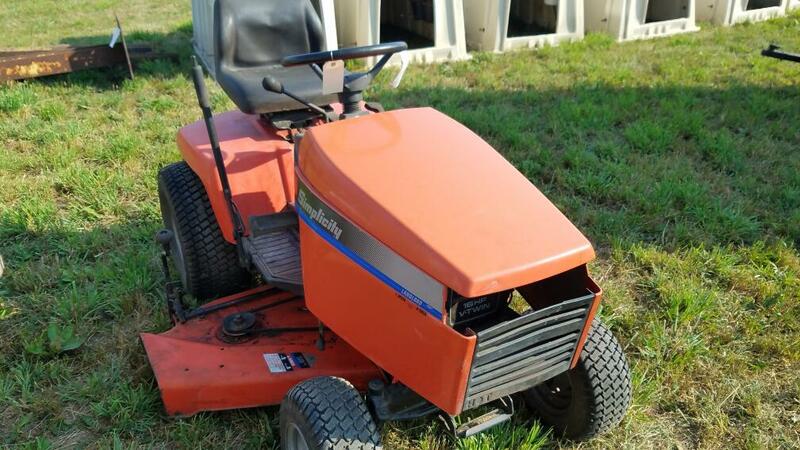 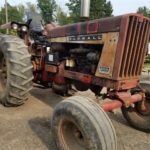 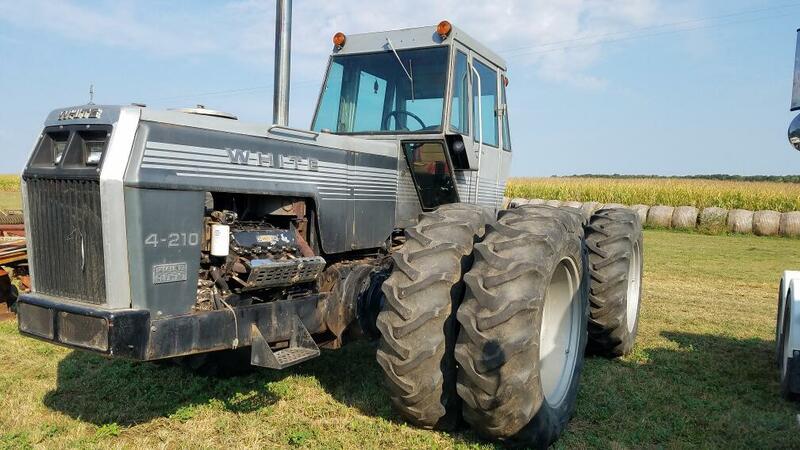 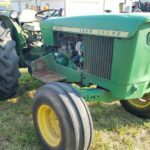 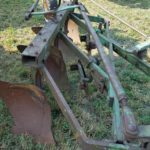 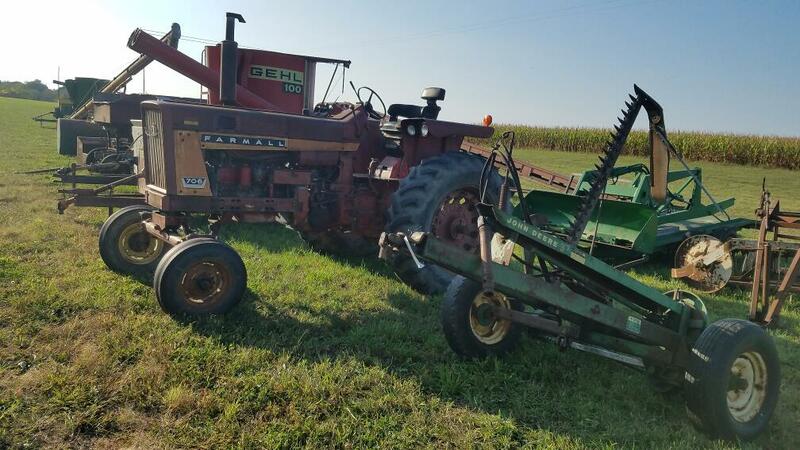 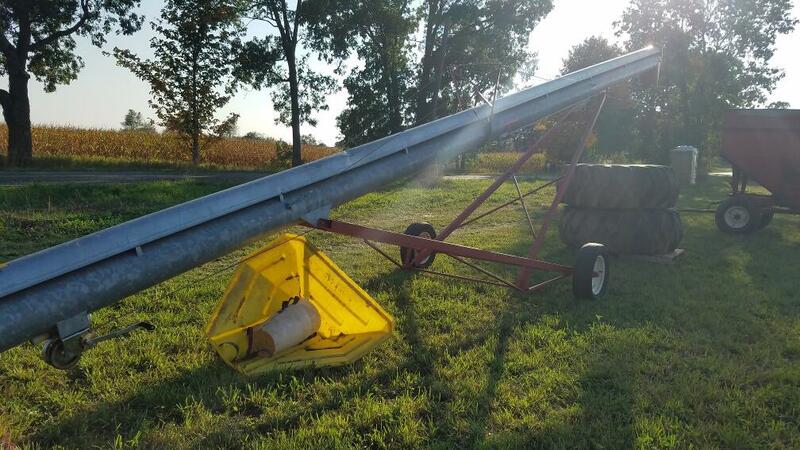 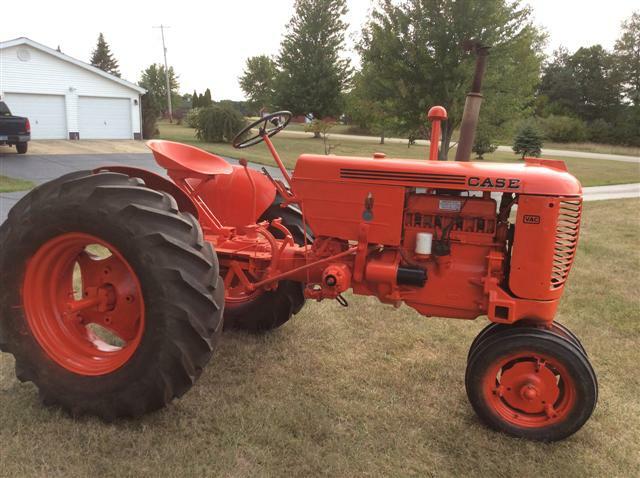 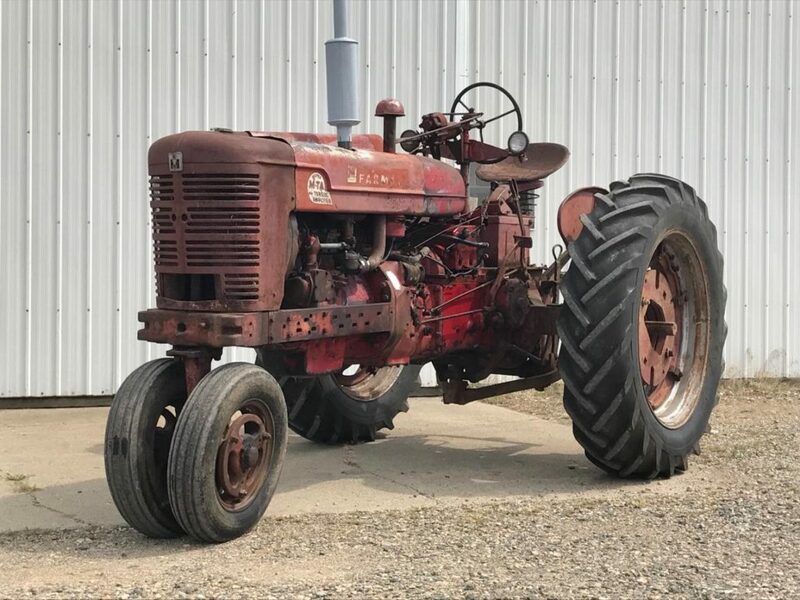 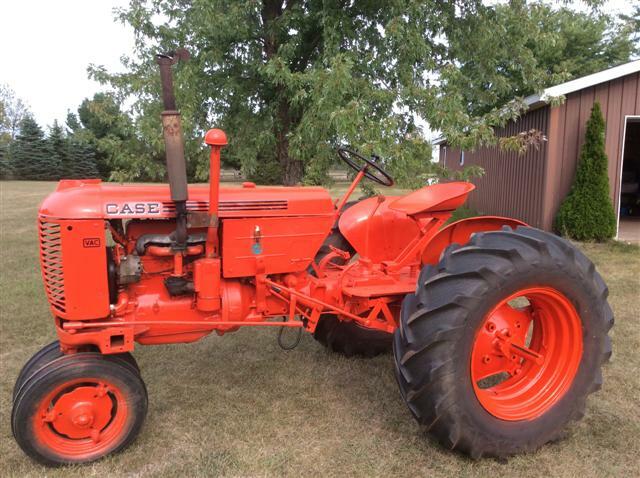 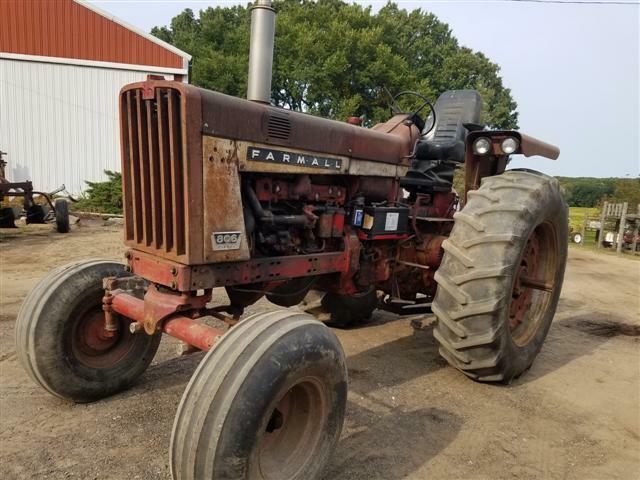 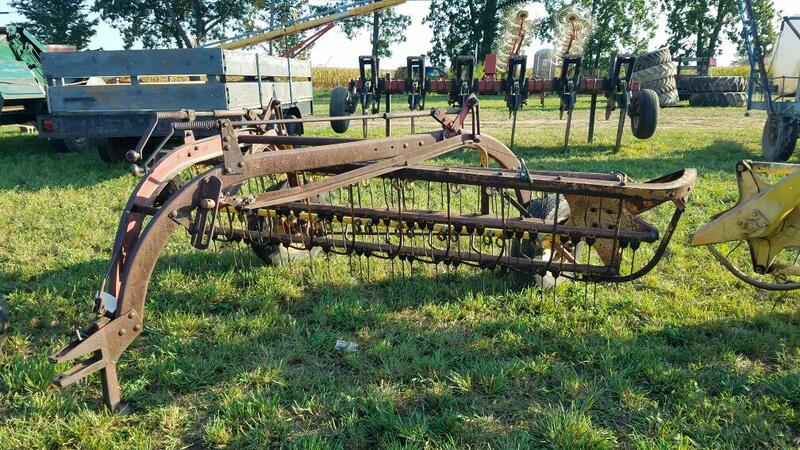 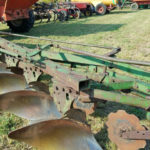 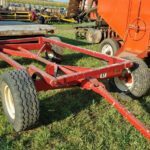 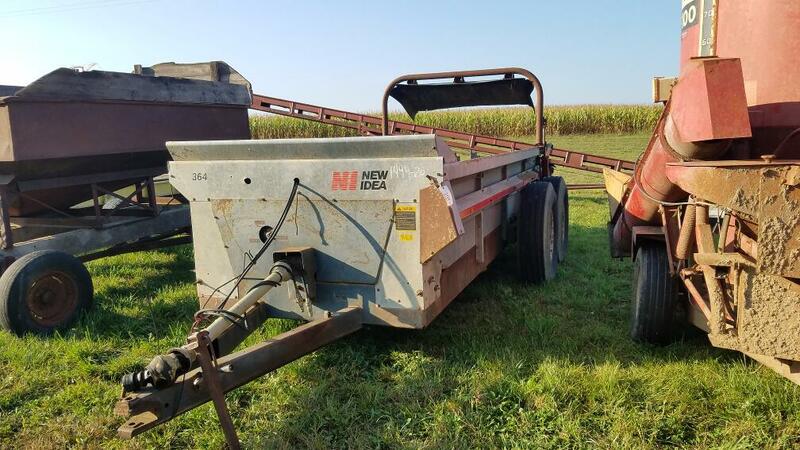 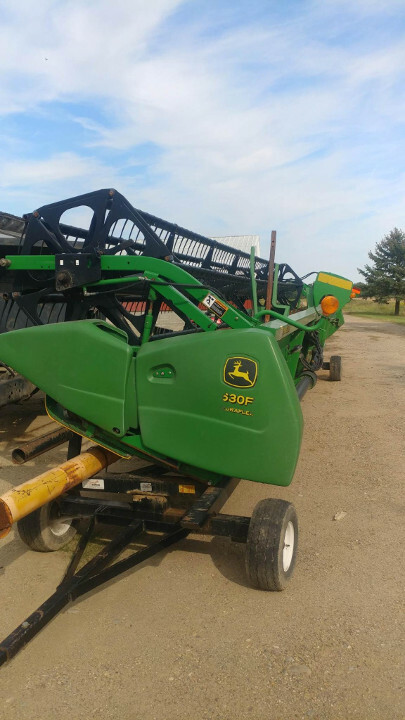 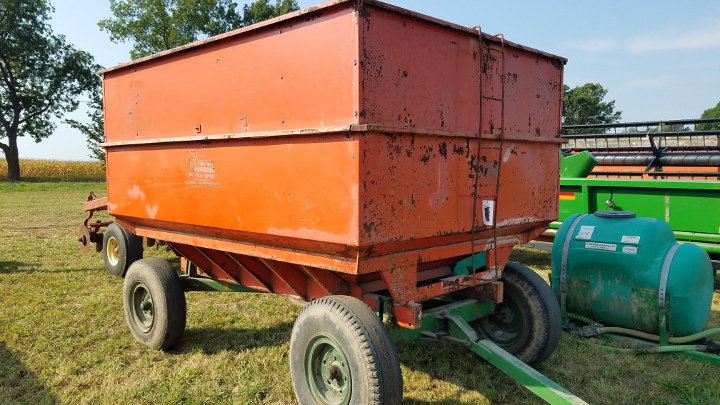 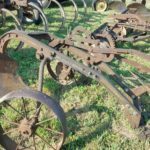 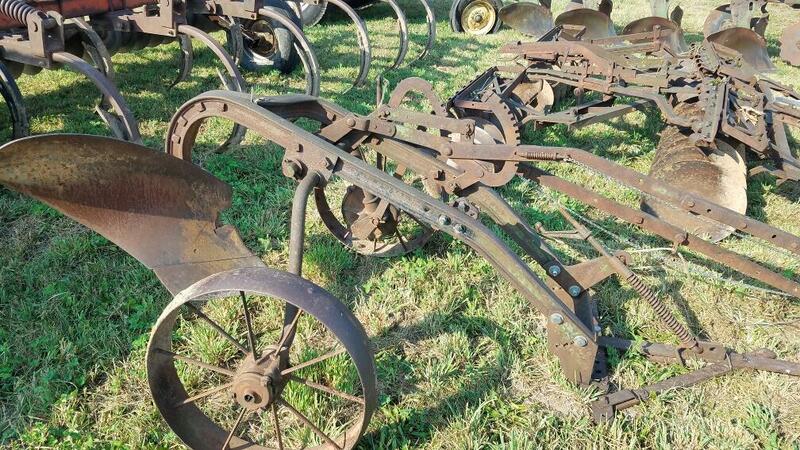 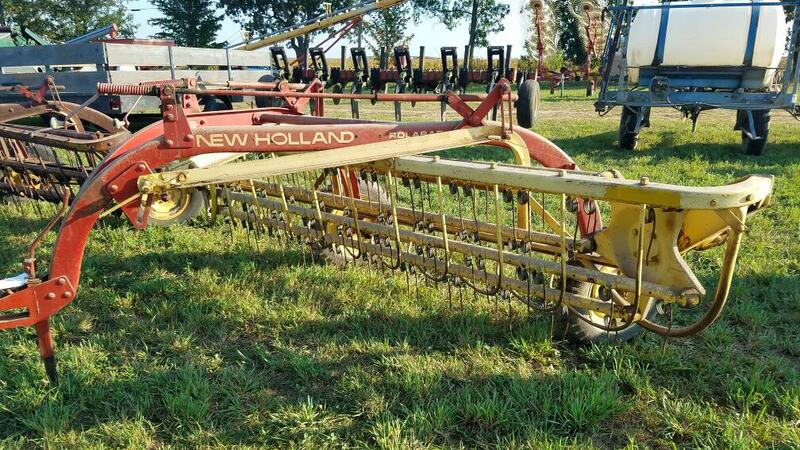 SALE ORDER: 30 Minutes Of Small Items At 9:30 a.m., Followed By Large Equipment In 2 Rings, Remainder OF Small Items Starting AT Approximately 10:30 a.m., Bring A Bidding Partner, Last Falls Auction Had Over 20 Tractors.